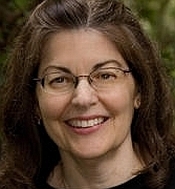 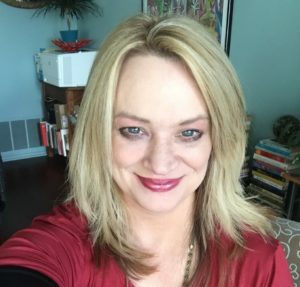 Peggy Ehrhart was a panelist on the “Culinary Mysteries” panel at Left Coast Crime held in Vancouver, BC from March 28 to 31. 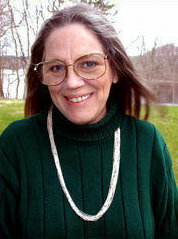 Peggy writes the Knit & Nibble mysteries (Kensington), featuring amateur sleuth, knitter, and cook Pamela Paterson and the Knit & Nibble knitting club of Arborville, NJ. 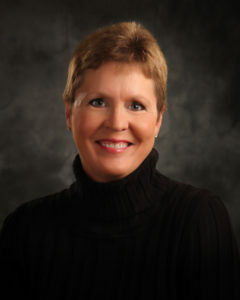 Hannah Howell’s Highland Conqueror has hit the Barnes & Noble mass-market bestseller list at #46. 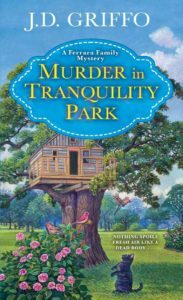 J. D. Griffo’s Murder in Tranquility Park, book 2 in his Ferrara Family mystery series, has hit Barnes & Noble’s mass-market bestseller list two weeks in a row, first at #28 and then at #39. 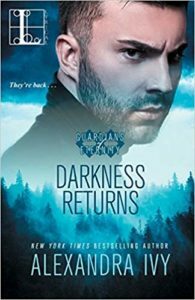 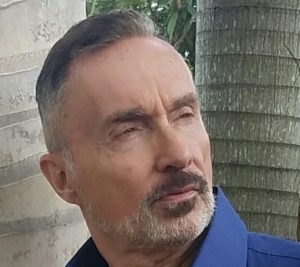 Alexandra Ivy’s Darkness Returns has been named one of the best romances of April 2019 by Amazon. 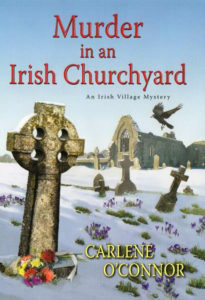 Carlene O’Connor’s Murder in an Irish Churchyard has hit the Barnes & Noble mass market bestseller list ten weeks in a row, starting at #11, moving up to #6 for three weeks, then at #11 again, then at #14, then at #15, then at #14, then at #38, and finally at #50. 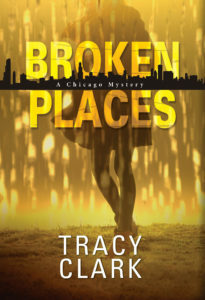 Tracy Clark’s debut mystery, Broken Places (Kensington), has been nominated for a Lefty Award by Left Coast Crime. 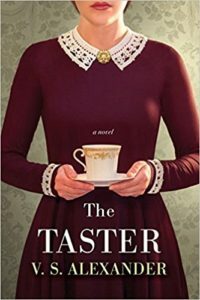 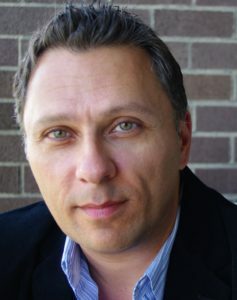 V. S. Alexander’s The Taster has been named a top pick for 2018 by the St. Louis Public Library Staff. 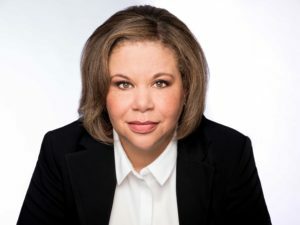 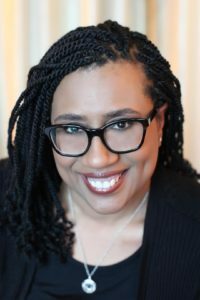 Tracy Clark’s Broken Places, the first book in her Chicago-based series featuring cop-turned-PI Cass Raines, has been named by Library Journal as one of the best books of 2018. 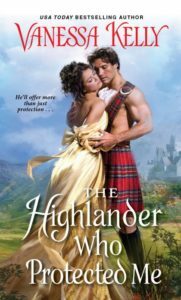 Vanessa Kelly’s historical romance The Highlander Who Protected Me (Kensington) has hit two bestseller lists for the week of 11/11/18: USA Today at #130, and Barnes & Noble at #38. 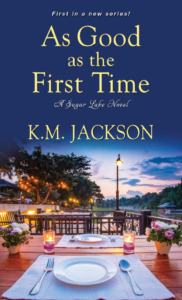 K. M. Jackson’s As Good as the First Time has been selected by Amazon as one of the best romances of November 2018.